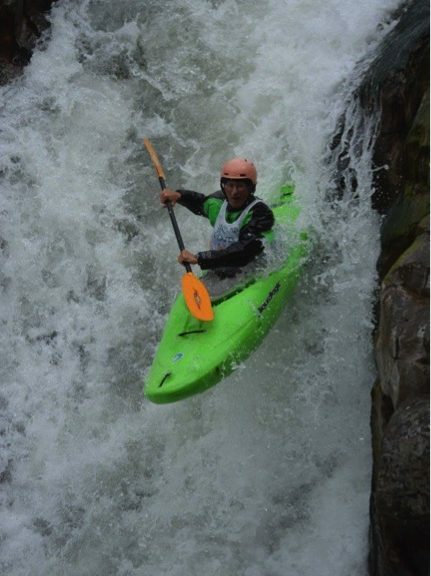 We believe that learning and training in a sport is a lifelong process. 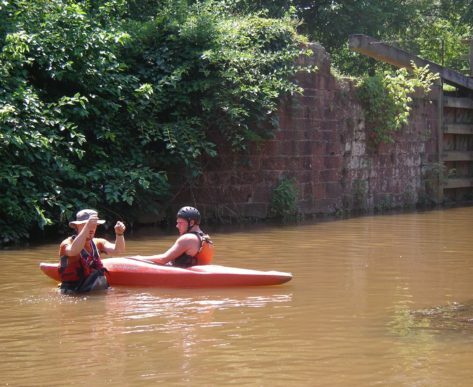 As boaters ourselves, Calleva’s instructors continue to find ways to strengthen our own skills, and believe that we always have more to learn. 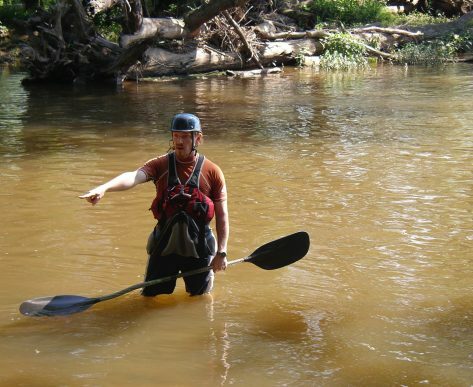 Gaining professional certifications to better teach students on the water and react well to emergency situations will help you become a better boater. 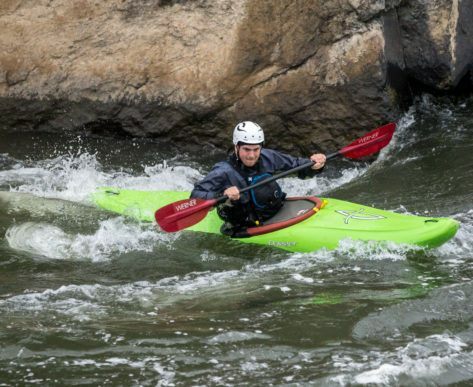 Whether you are a trip leader for friends and family or are seeking a career in whitewater recreation, classes with Liquid Adventures can help you get there. 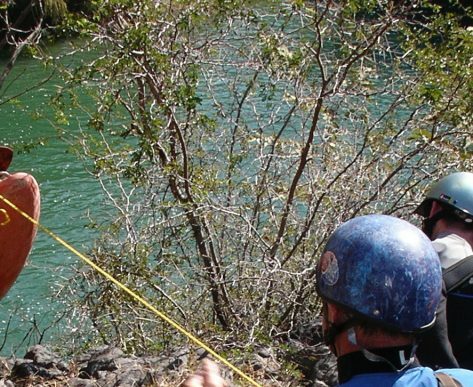 Advanced Swiftwater Rescue: Develop understanding of hazards and prepare you to react appropriately. 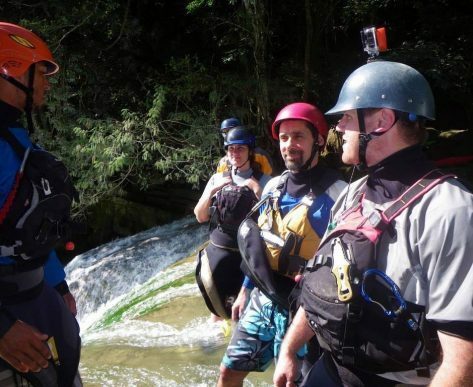 ACA Instructor Certification: 5 day class held over 2 weekends to certify up to Level 4 whitewater.